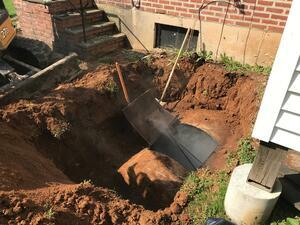 Oil tank removal in New Jersey (NJ) can be a complicated process. 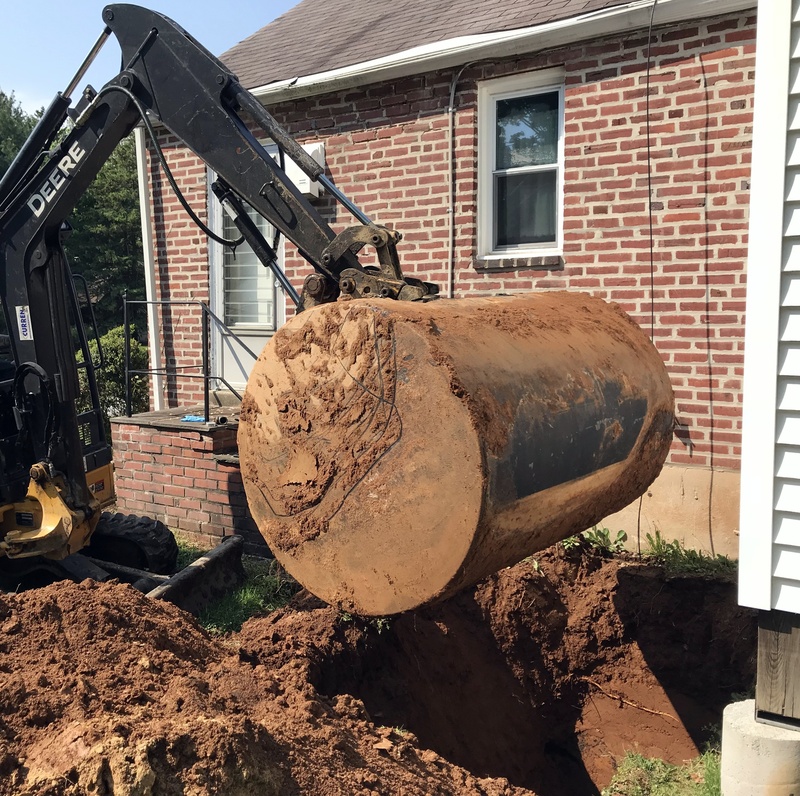 Curren's oil tank removal process has been develped from over 20 years of hands on experience performing oil tank removals in New Jersey, Pennsylvania & Delaware. A recognized leader in the industry, Curren is state certified to perform environmental services relating to underground oil tanks. We offer a free consultation regarding your oil tank related questions. What is involved with removing an oil tank? Local permits are required for the removal of residential heating oil tanks. Tank removal companies must be certified by the NJDEP. On October 2, 2006, the Department of Environmental Protection adopted special rules that require companies and individual be NJDEP UHOT (unregulated h eating oil tank) certified to perform oil tank removal activities. Obtain an underground utility markout so underground utilities are located by their respective owners, such as the water company, sewer, cable, phone, electric and gas. 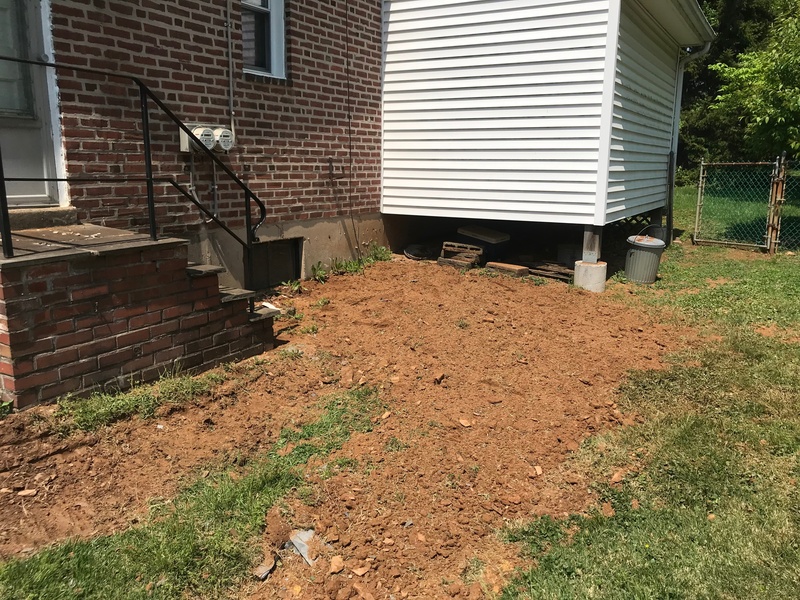 Uncover the buried heating oil tank by excavating all overburden soils, and/or concrete/asphalt necessary to expose the top of the buried oil tank. Most underground storage tanks are buried 2' to 3' deep (measured from grade to the top of the tank). After the tank has been exposed (i.e., the top of the tank is visible), the oil tank will be cut open. To properly clean a tank, the entry way cut in to the tank must be large enough to allow a person to enter the tank to perform the physical cleaning process. Tank cleaning will consist of wiping, squeegeeing, and removing all liquids and sludges from the tank. All liquids and sludges generated as a result of the tank cleaning process will be transported from the site to a licensed oil recycling facility. 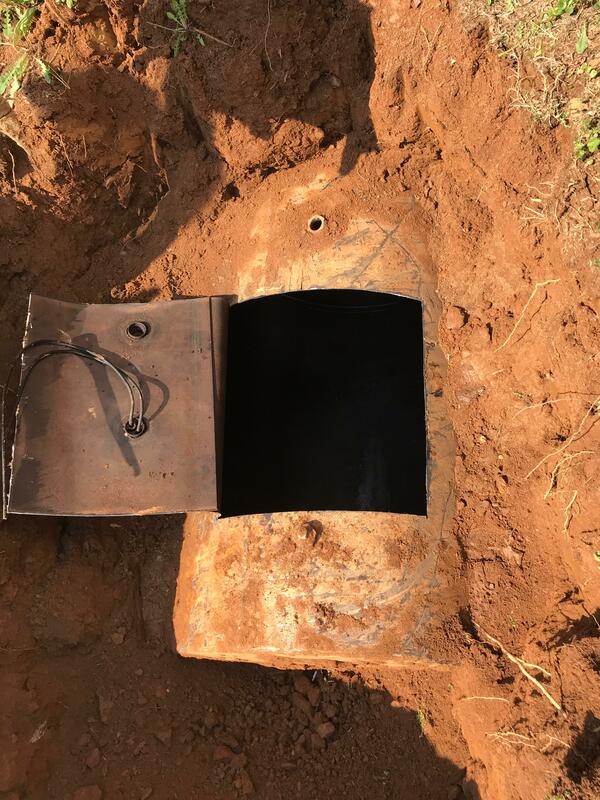 After the oil tank has been cleaned, the tank will be lifted in its entirety from the ground and set aboveground adjacent to the excavation for inspection. At this time the local construction/fire official performs an inspection of the oil tank removal. If no holes are noted in the tank, no evidence of a petroleum release is observed in the tank grave, the excavation will be backfilled. The most important question about any oil tank is if it leaked. Removing an oil tank is not expensive compared to the cost of remediating a leak from an oil tank. Most all tank removal are under $2,000.00, but tank leaks even small ones can easily surpass $5,000.00 and can go into the tens of thousands of dollars. 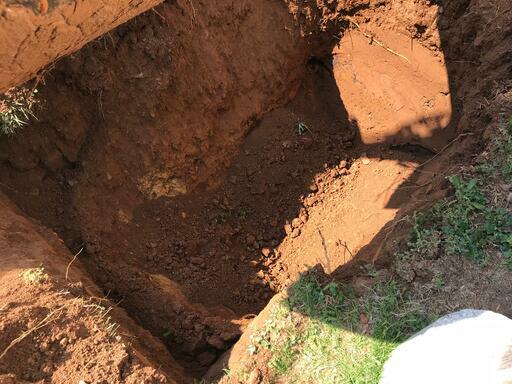 So determining if a tank leaked is made by acquiring soil samples from the excavation or grave of where the tank was removed. Be advised that holes in a tank, discolored soils or even a vapor meter does not tell you that a tank leak REQUIRES remediation. Oil is similar to cholesterol, in that there are permissible limits and limits that trigger action. The final say is what the laboratory sample analysis provides you, when you compare the results to applicable NJDEP soil standards. ND (Non Detect) No NJDEP reporting required. 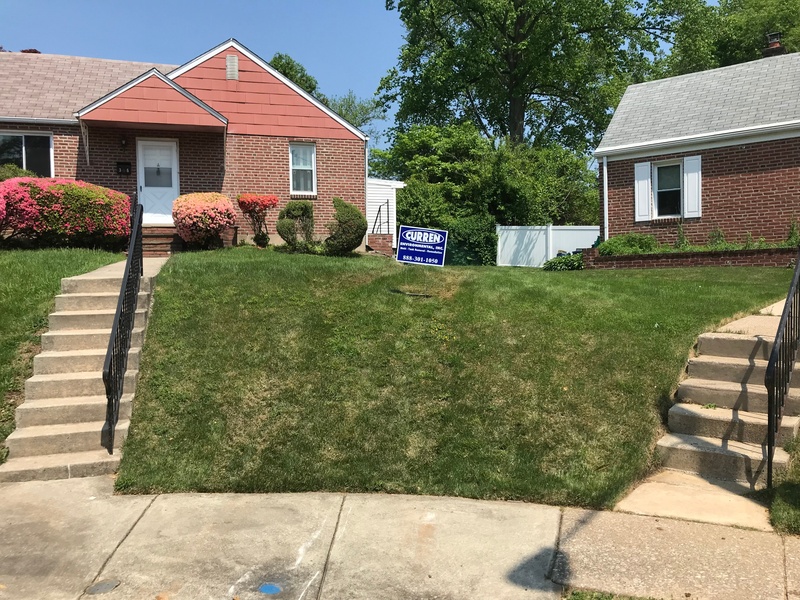 <1000 ppm for EPH: No remedial action required, but NJDEP reporting and depth to groundwater determination with potential sampling (additional charge), is necessary and a $400.00 NJDEP review fee would be incurred. 1000 to 5100 ppm EPH, contingent Naphthalene (6-ppm maximum allowable) & 2-Methylnapthalene (5-ppm maximum allowable) required to be performed (additional charge). If samples exceed for either compound, Synthetic Precipitation Leachate Procedure (SPLP) analysis required, results to be below 390 ug/L. If levels meet these standards, then no remediation is required. NJDEP reporting and depth to groundwater determination with potential sampling (additional charge), is necessary and a $400.00 NJDEP review fee would be incurred. >5100 ppm EPH: Soil remediation is required with NJDEP reporting (additional fee) and associated $400. 00 NJDEP review fee. 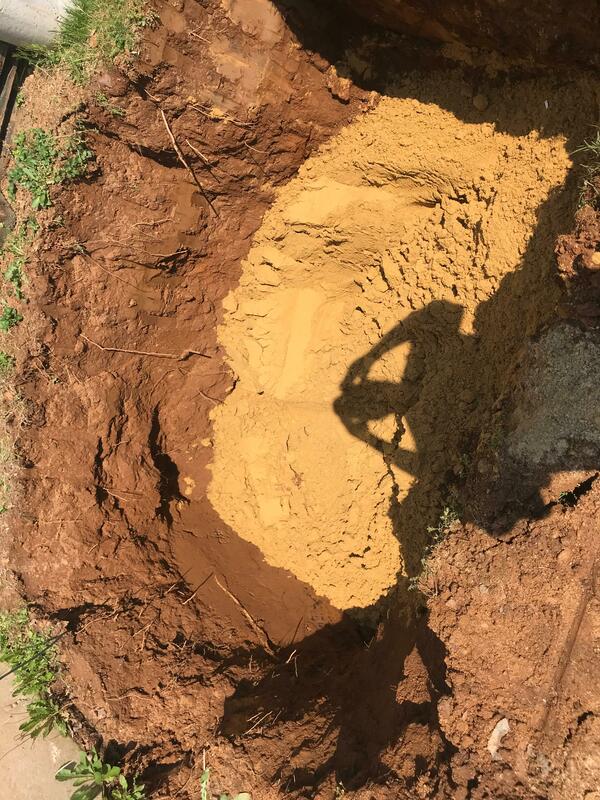 After soil sampling the tank excavation is backfilled with a certified clean obtained from a virgin source. The amount of material should equals the void space of the tank removed. 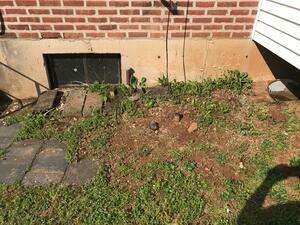 As an example a 1000 gallon UST void equal;s 5 cubic yards. The excavated area or area of surface disruption should be level to preexisting grade. Liquid receipt from the tank cleaning. A thorough written description of the tank removal activities. Photo documentation of tank removal (if available). A copy of the tank scrap receipt. Any applicable laboratory test results and an interpretation and explanation as to what the lab data means. remember there are permissible amounts of petroleum that can remain in the ground from a tank leak. A detailed text description of the condition of the tank and if any petroleum contamination was noted in the tank excavation. 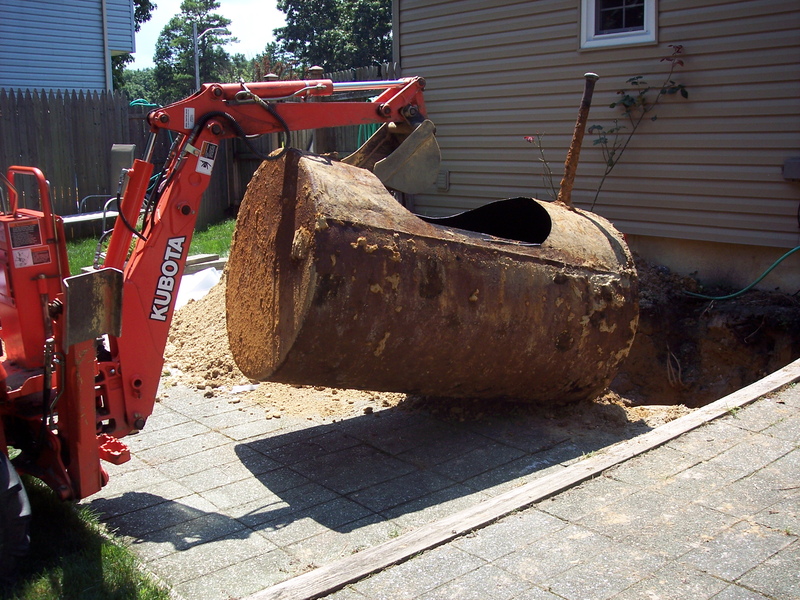 We remove oil tanks in Bucks, Chester, Montgomery, Delaware, Lehigh and Berks Counties. After 20 years of performing oil tank removal we have worked in a lot of towns.